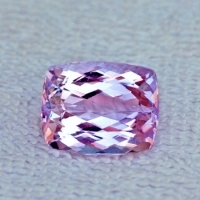 Beautiful vivid lilac pink color. Excellent cut and polish, calibrated. VVS, loupe clean clarity. 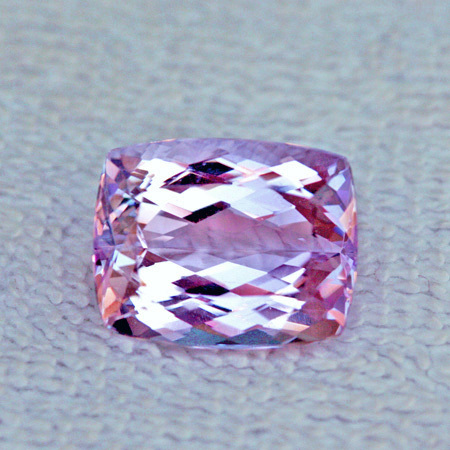 Very bright jewel.